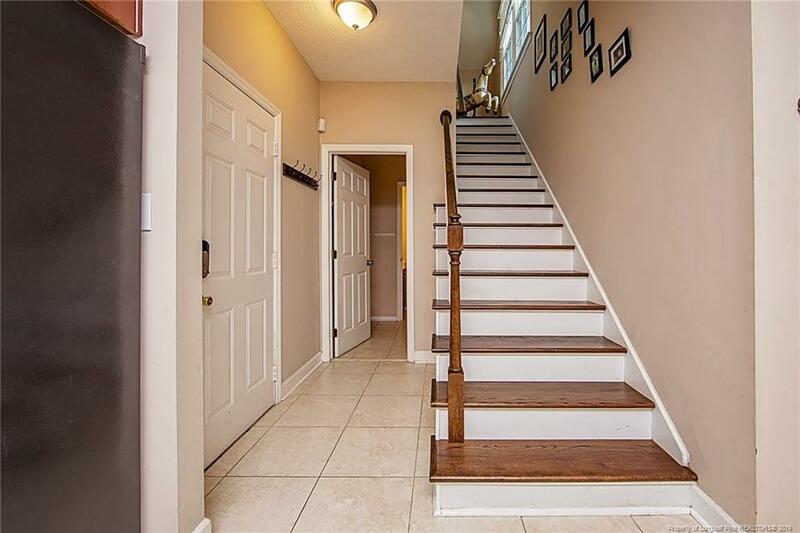 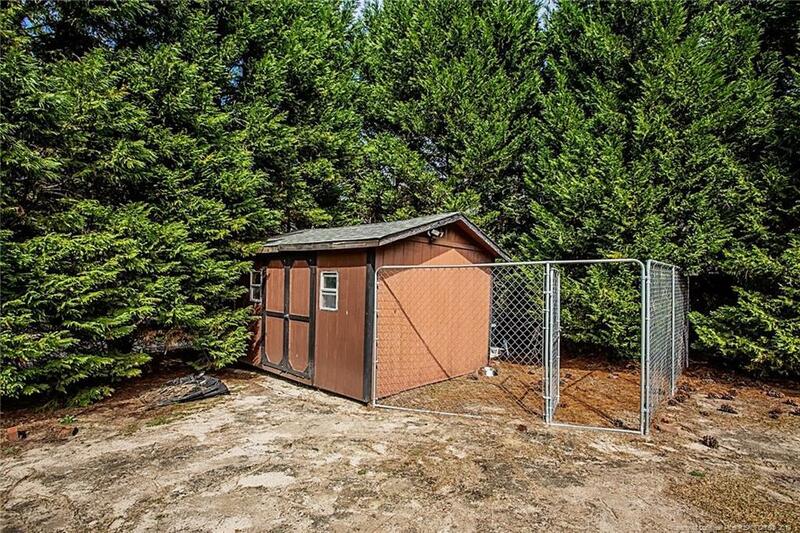 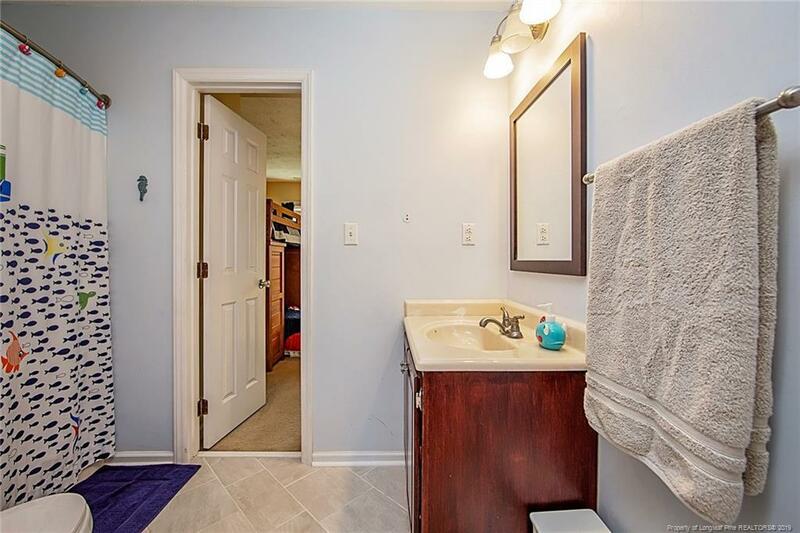 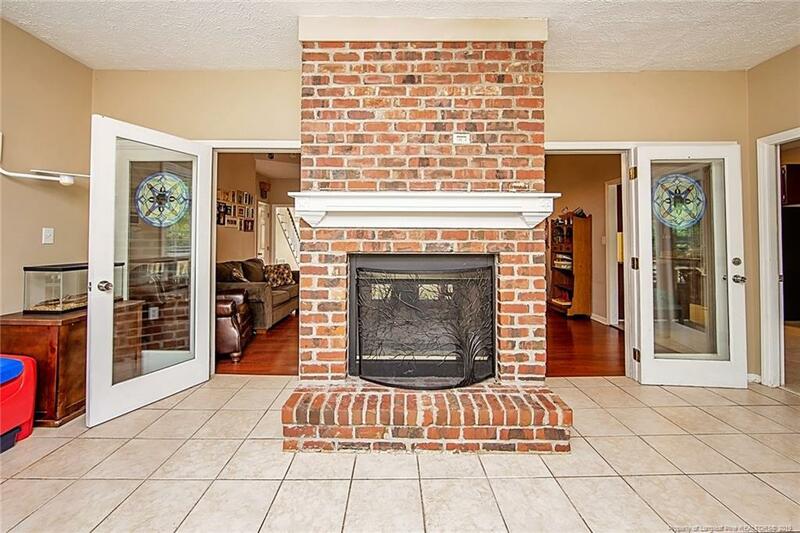 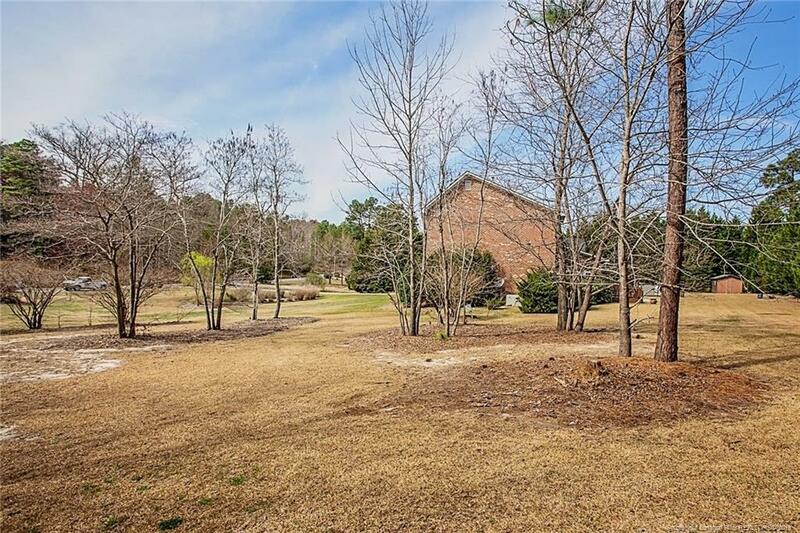 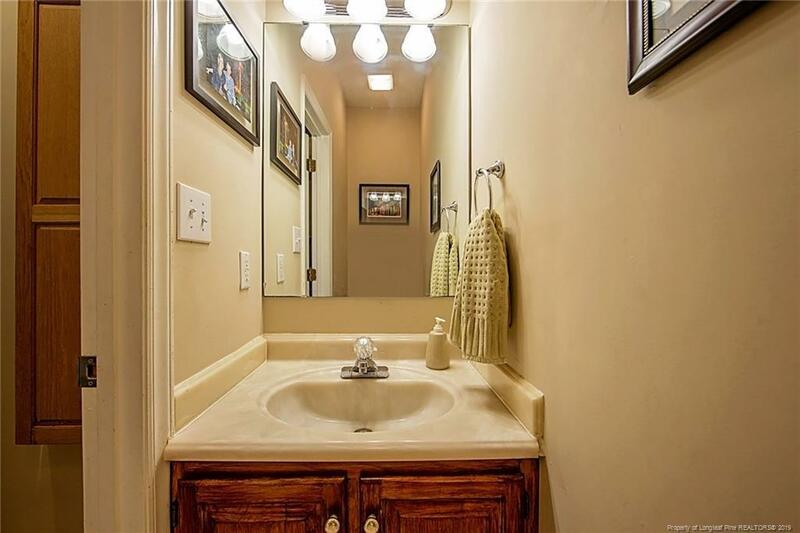 Beautiful and spacious all-brick home located on large lot! 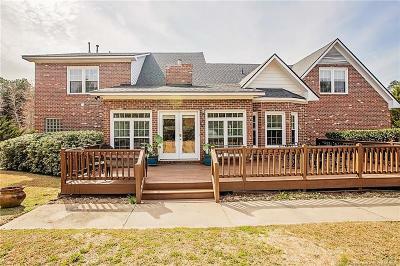 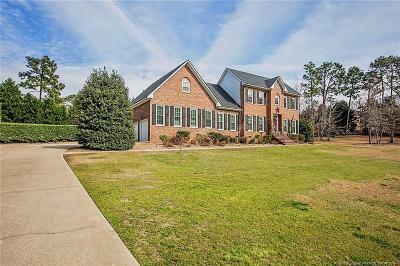 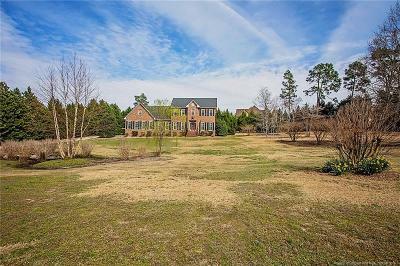 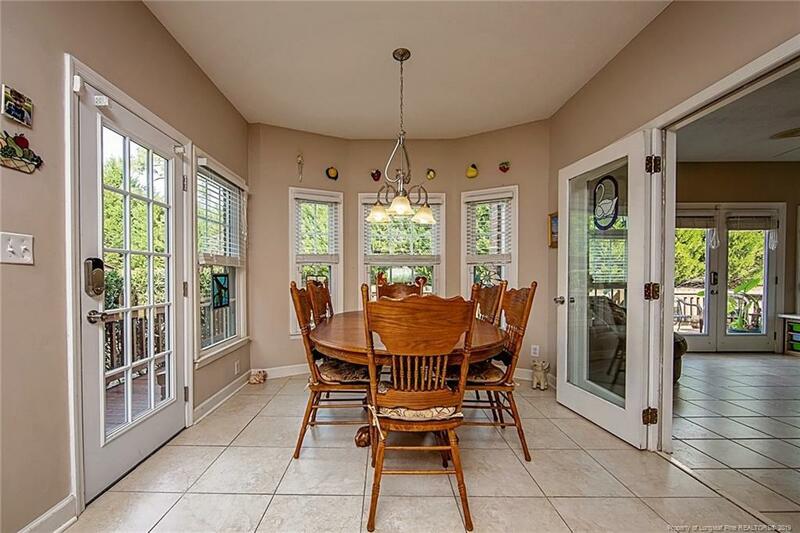 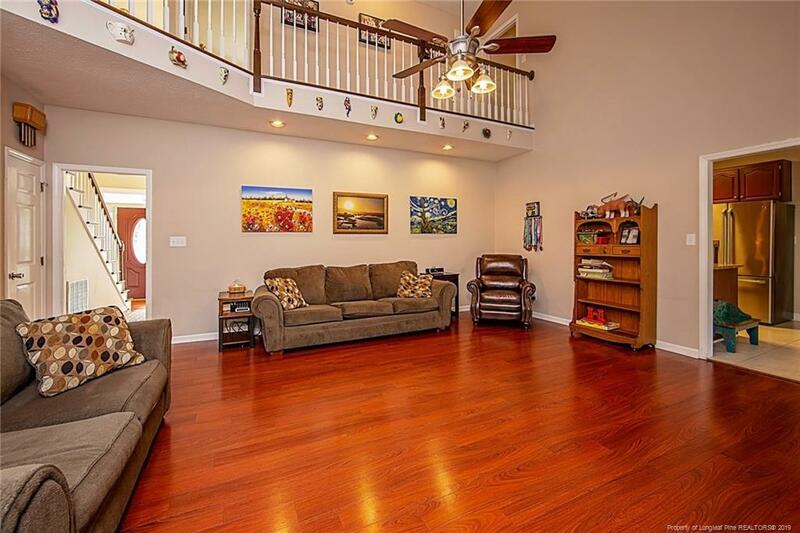 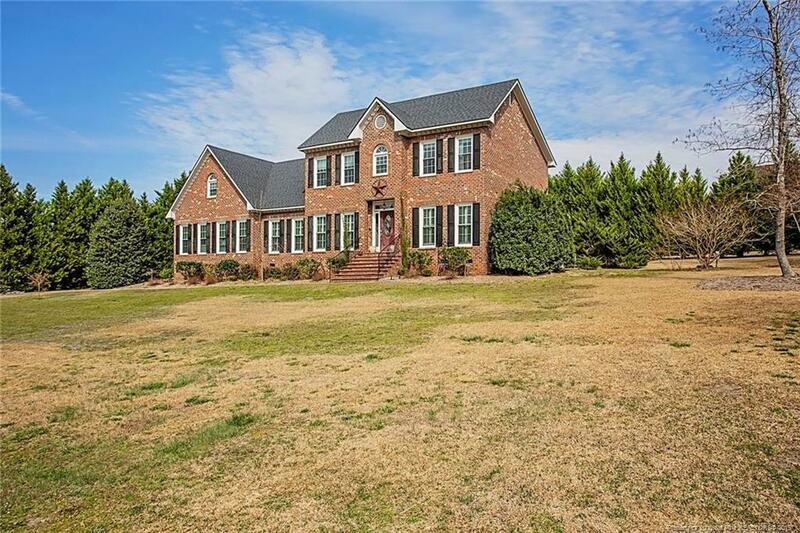 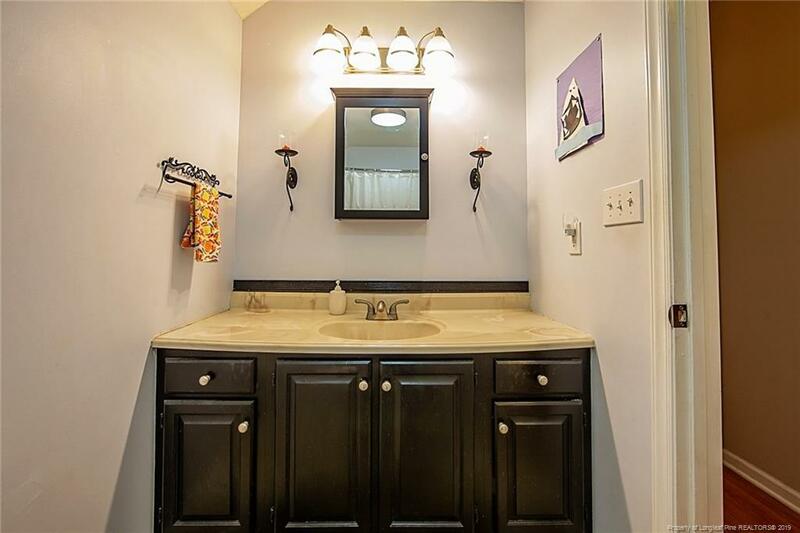 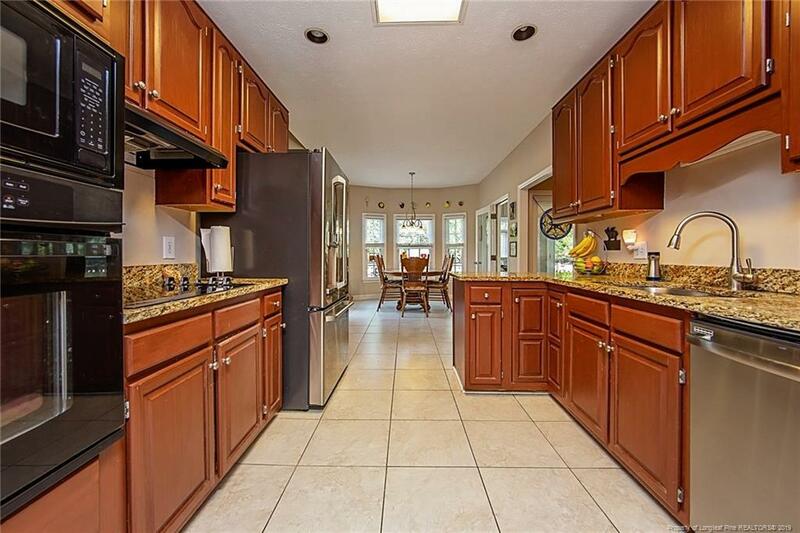 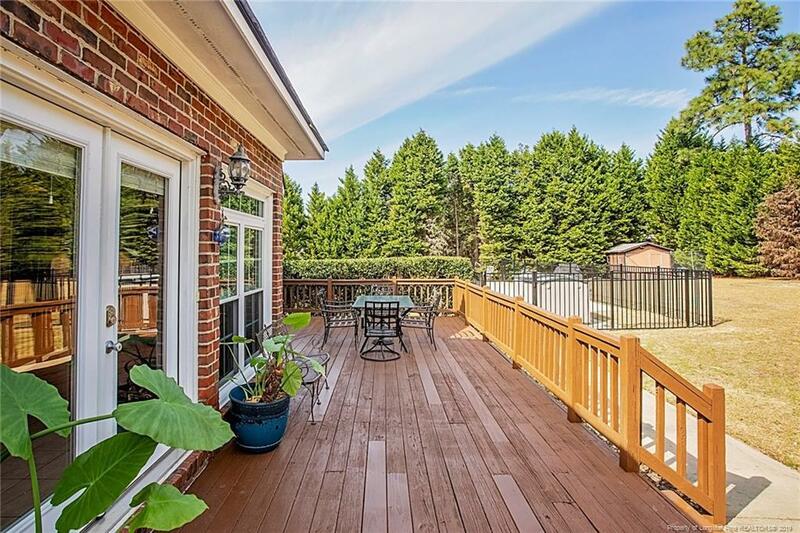 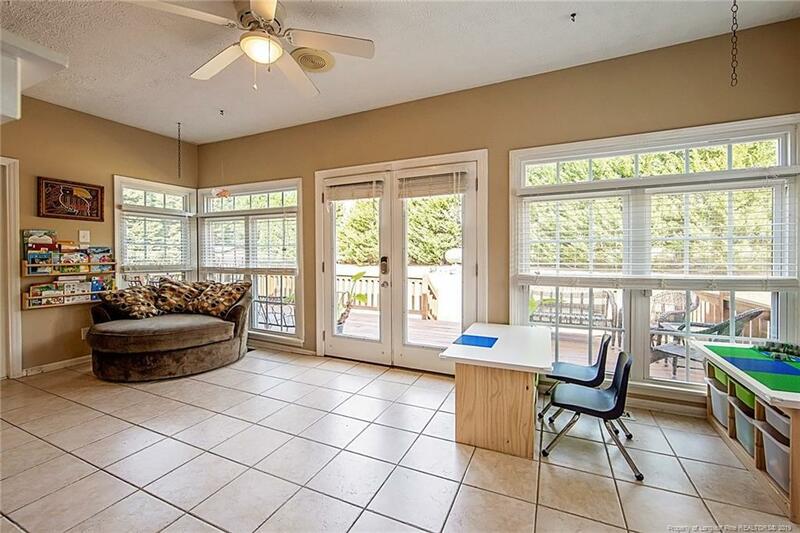 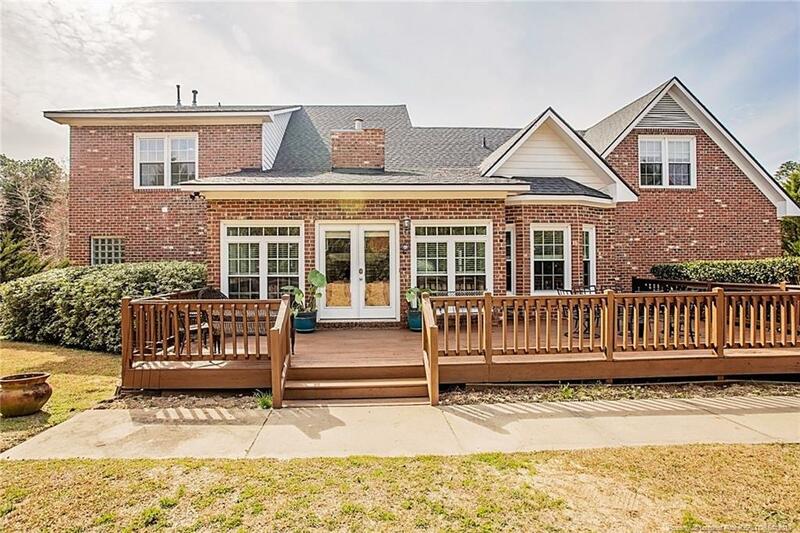 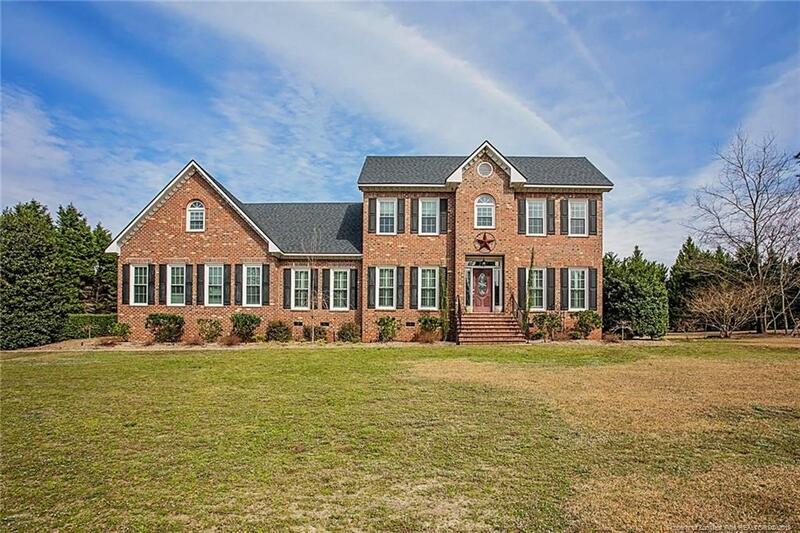 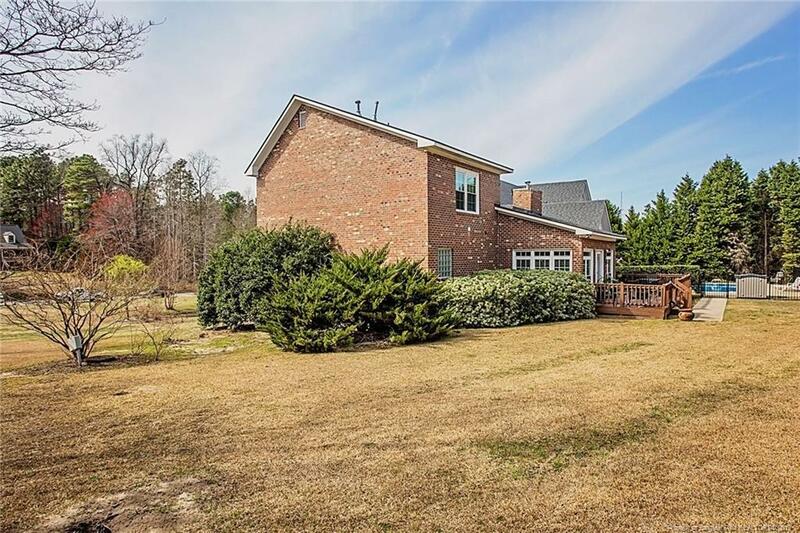 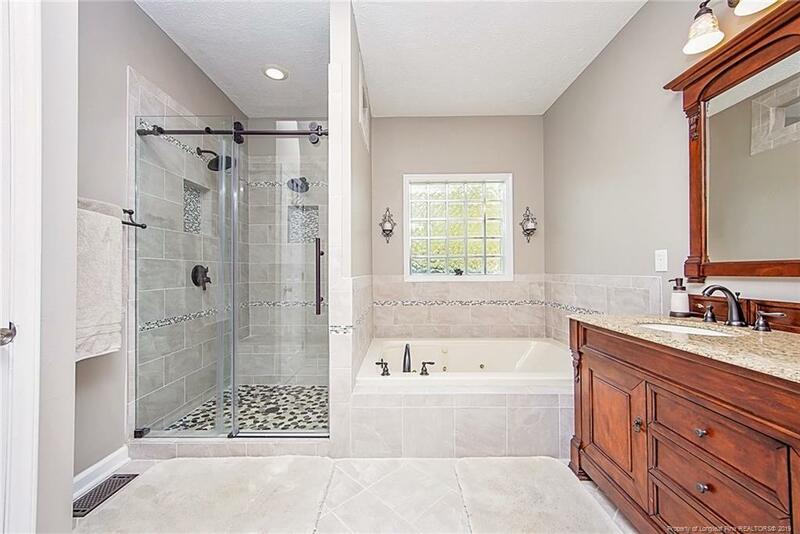 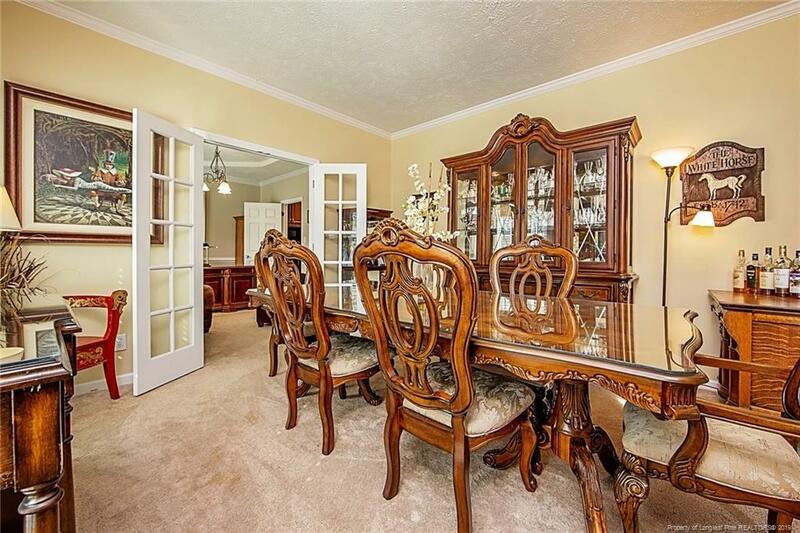 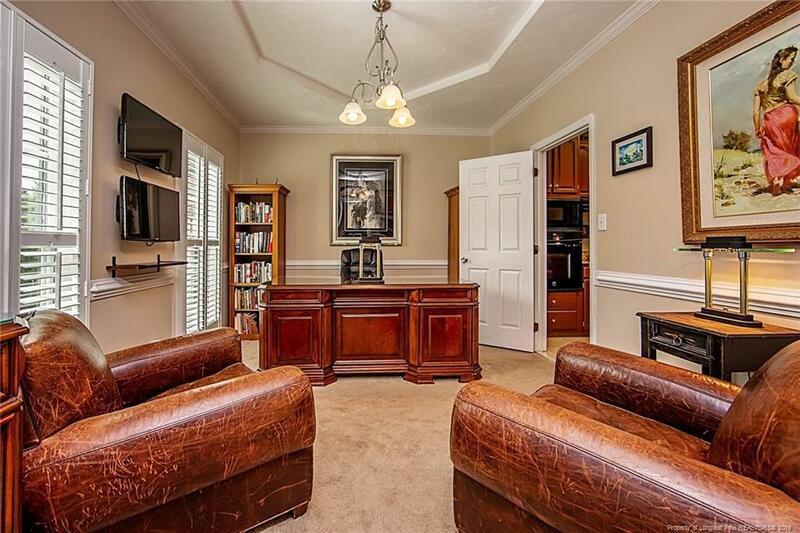 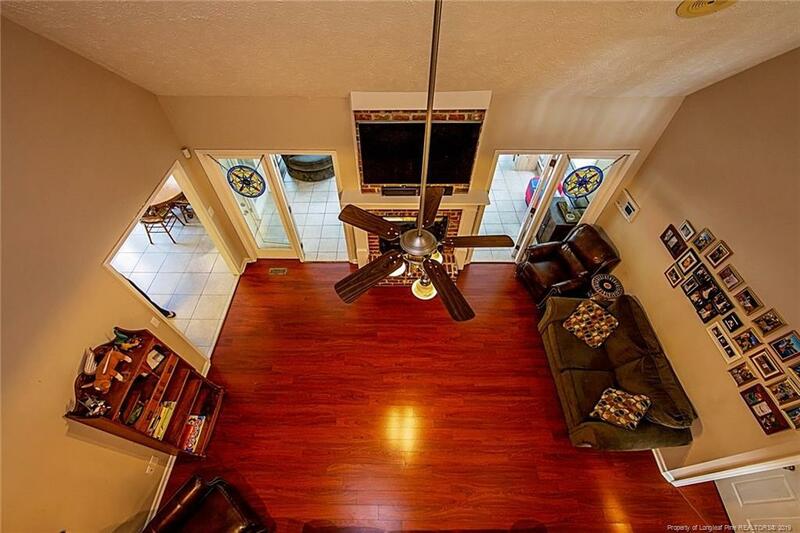 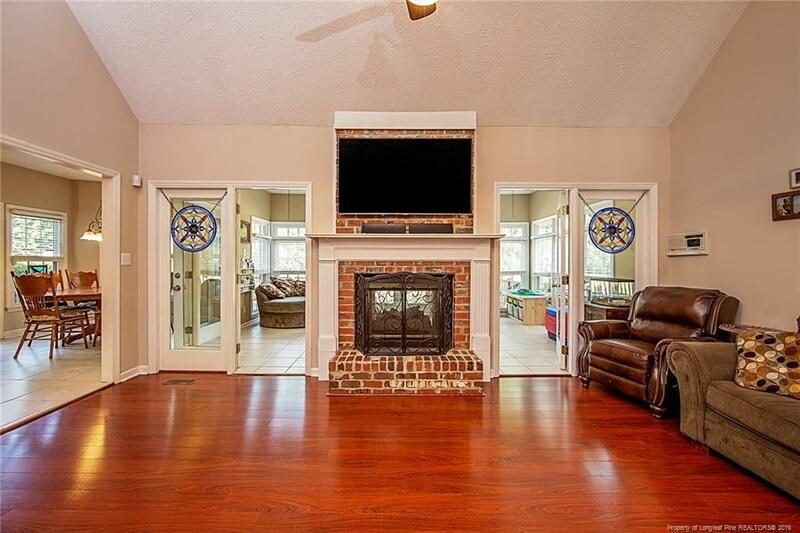 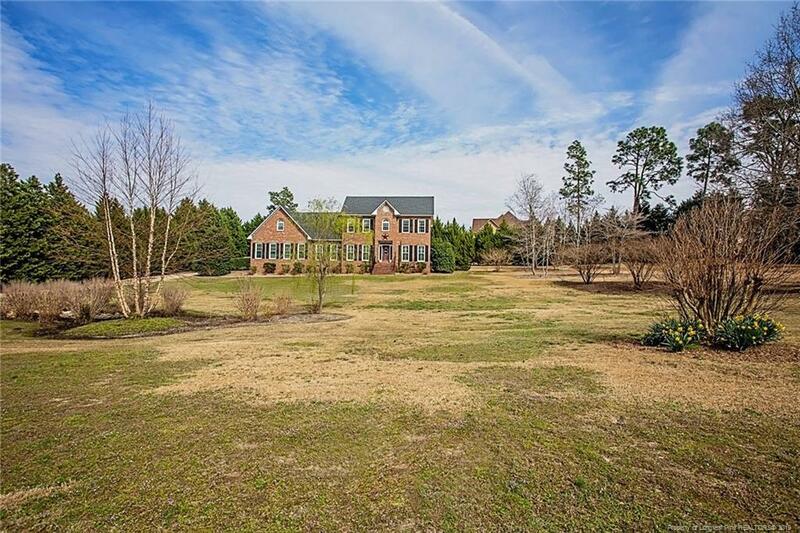 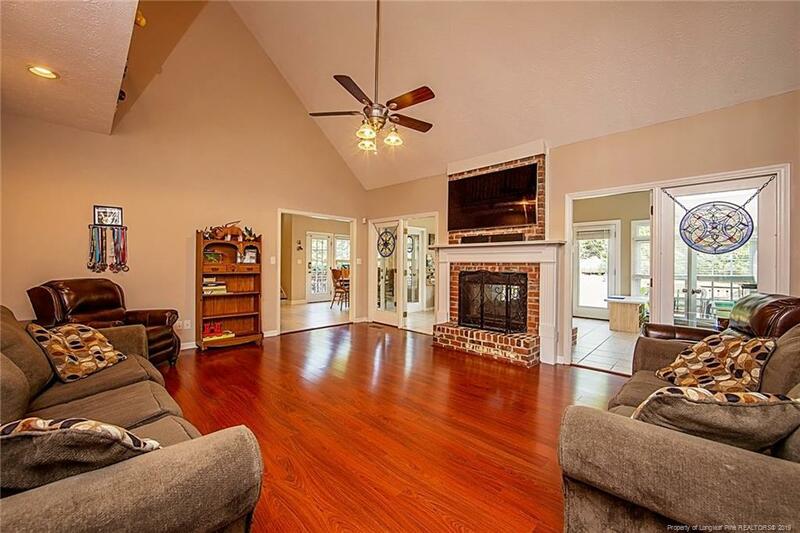 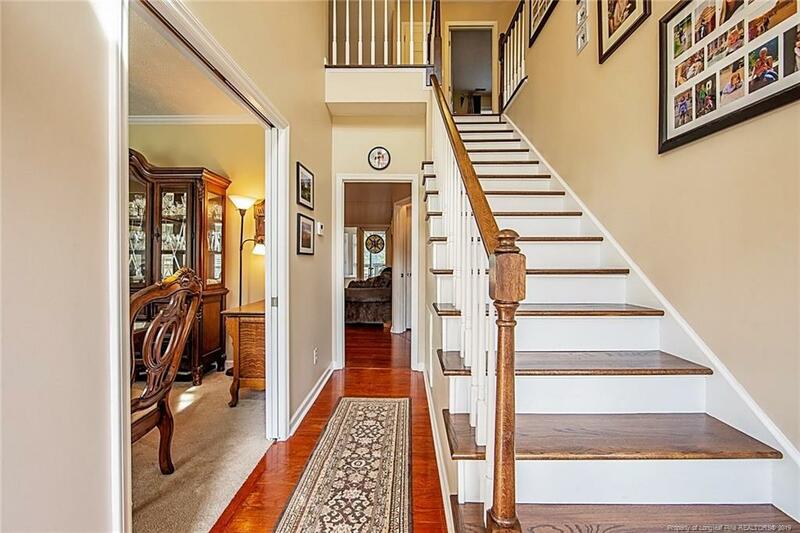 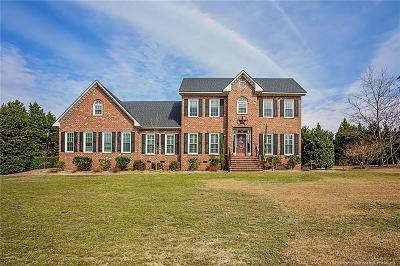 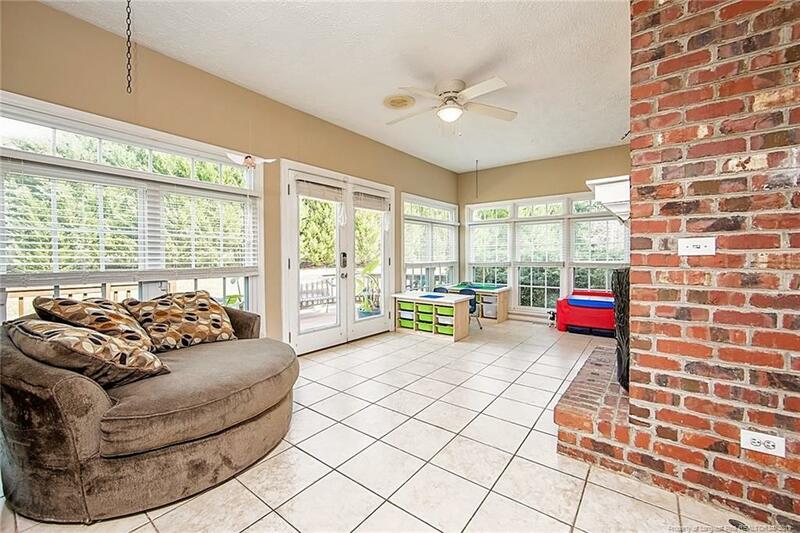 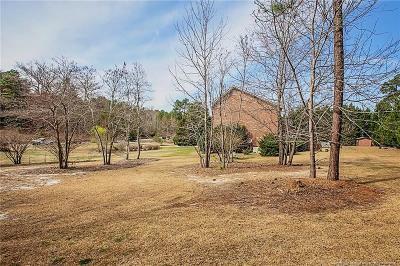 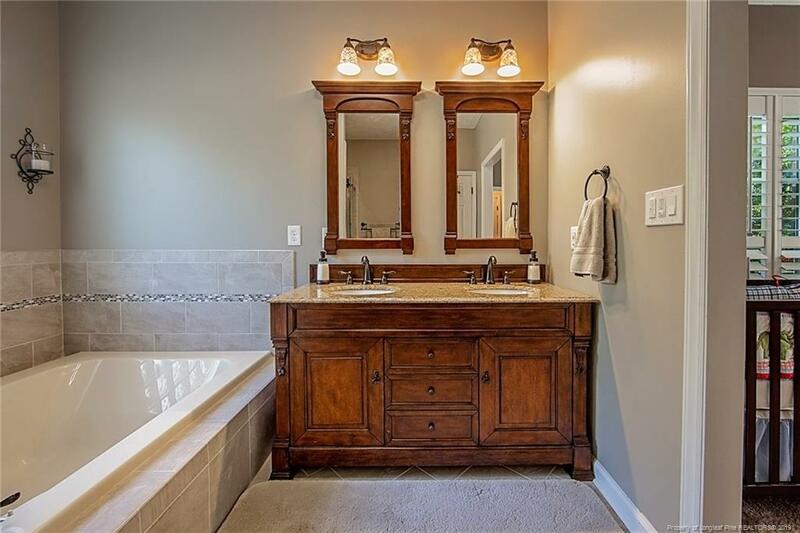 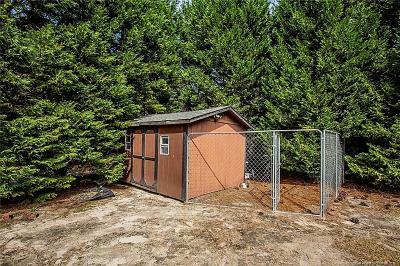 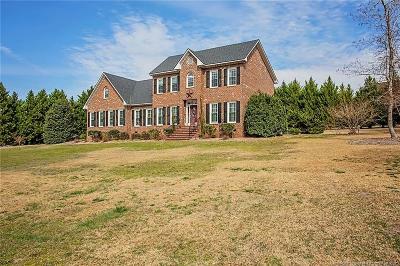 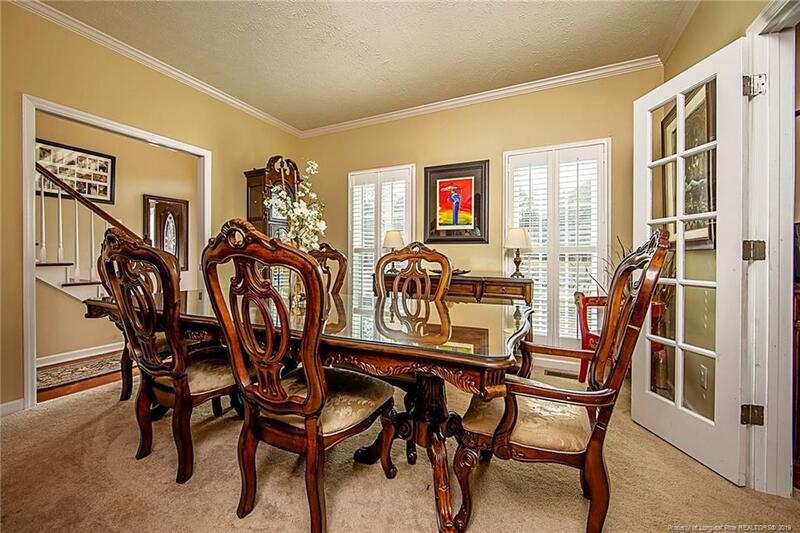 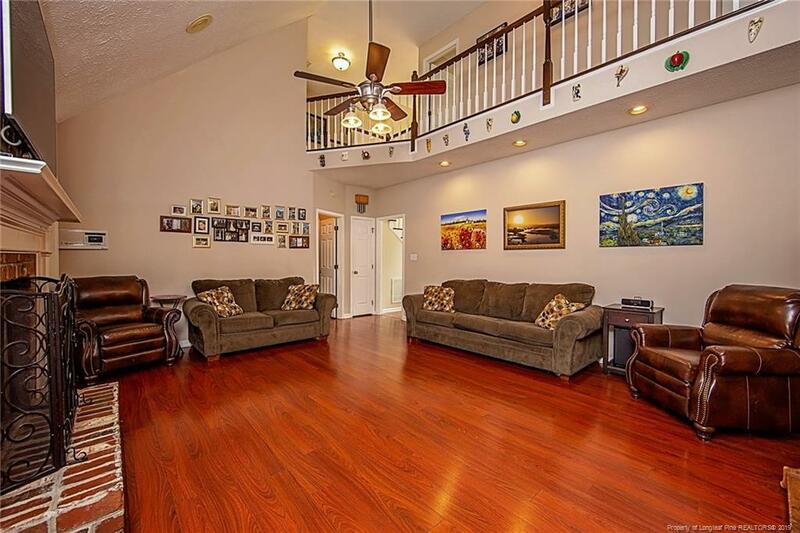 5 bedrooms, 3 1/2 baths plus sunroom, formal living/dining, family room with vaulted ceilings; two-sided fireplace between family room & sunroom. 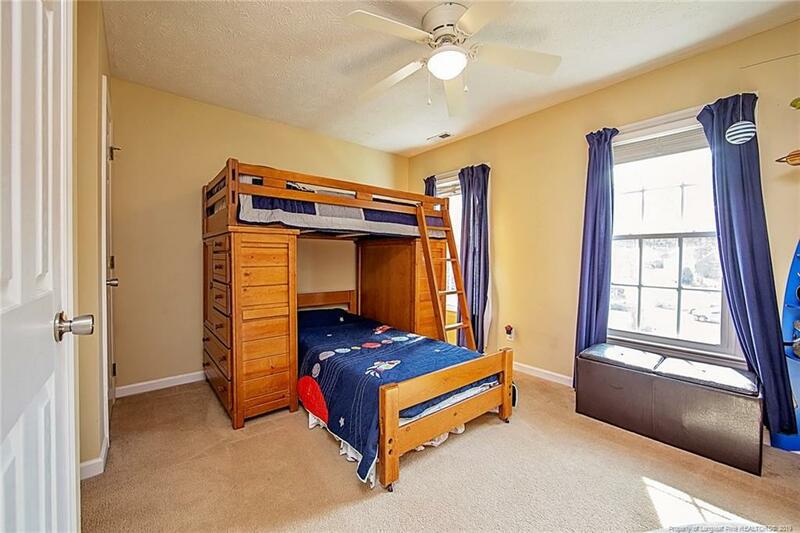 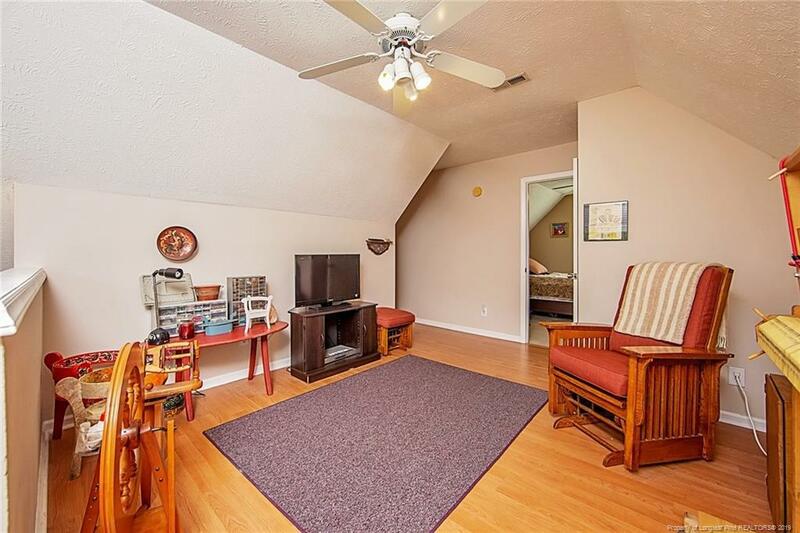 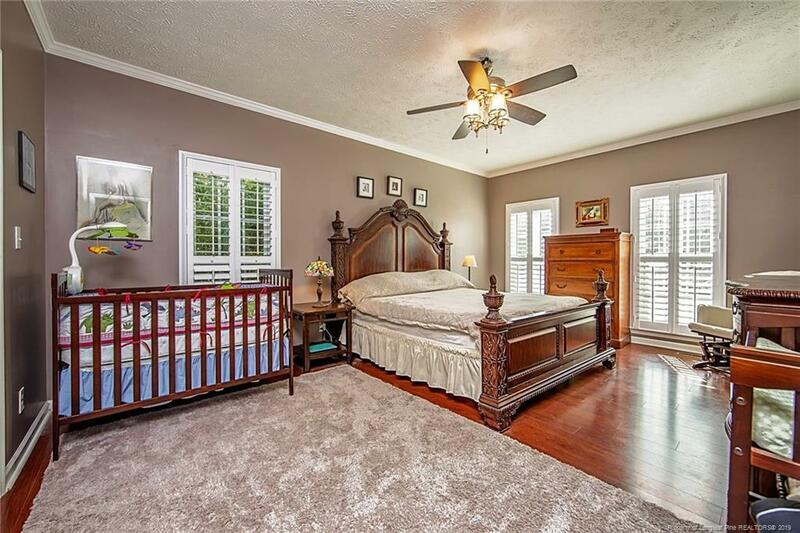 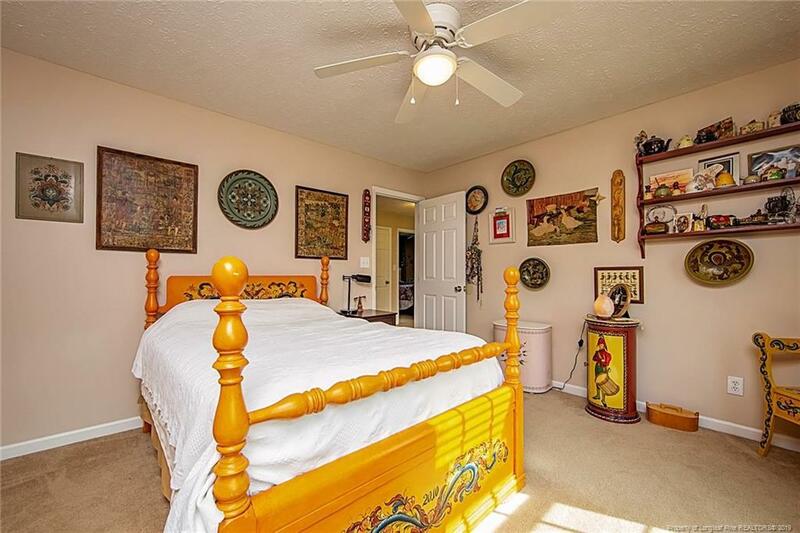 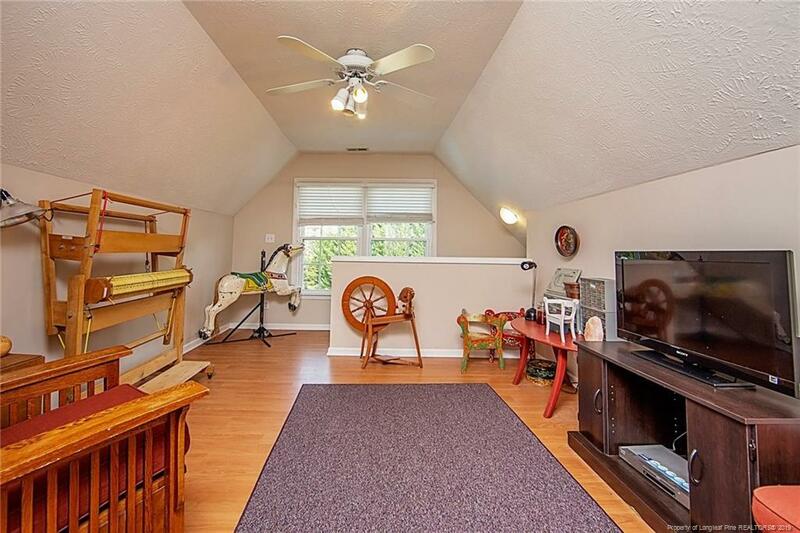 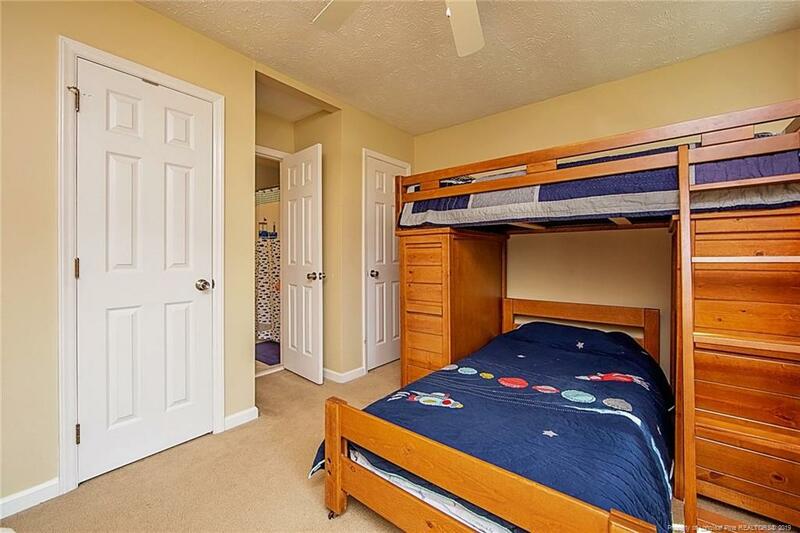 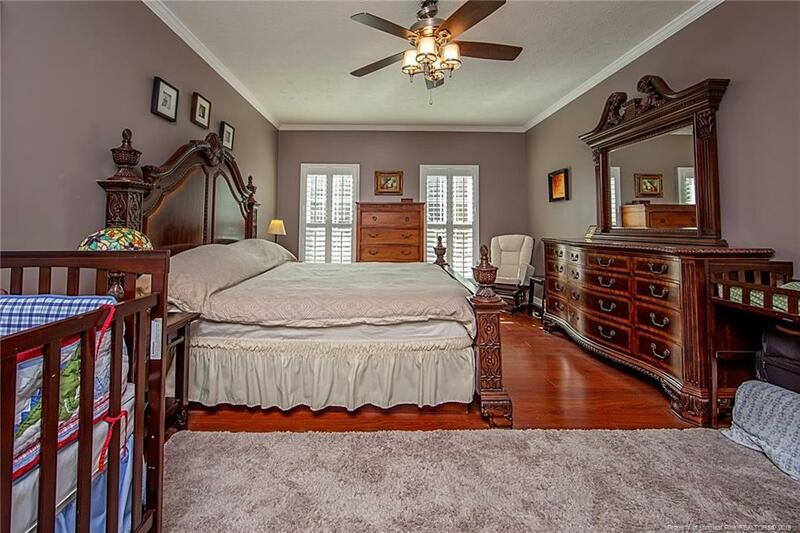 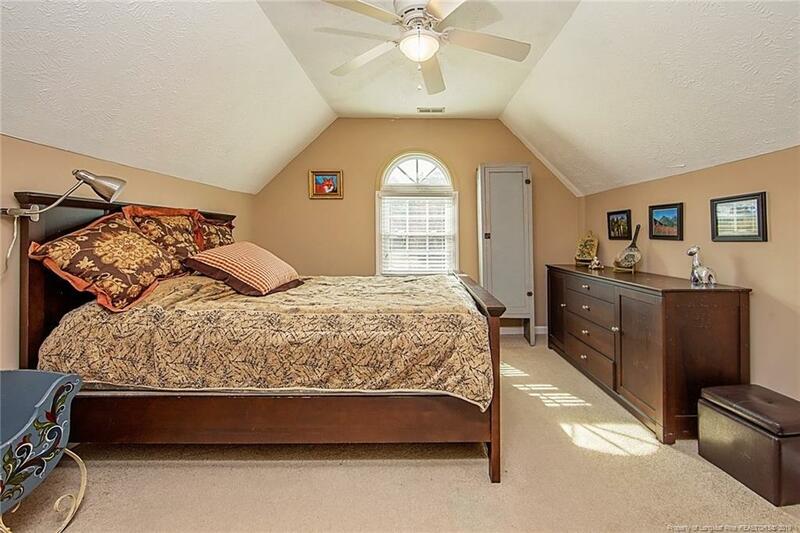 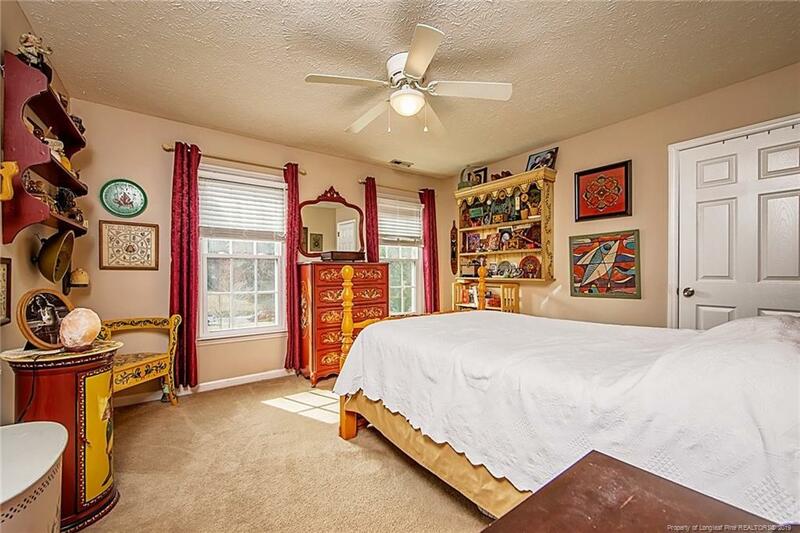 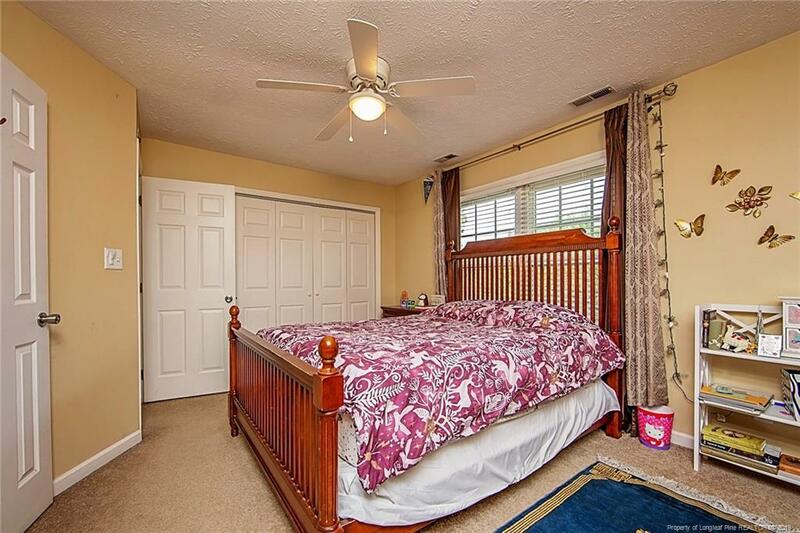 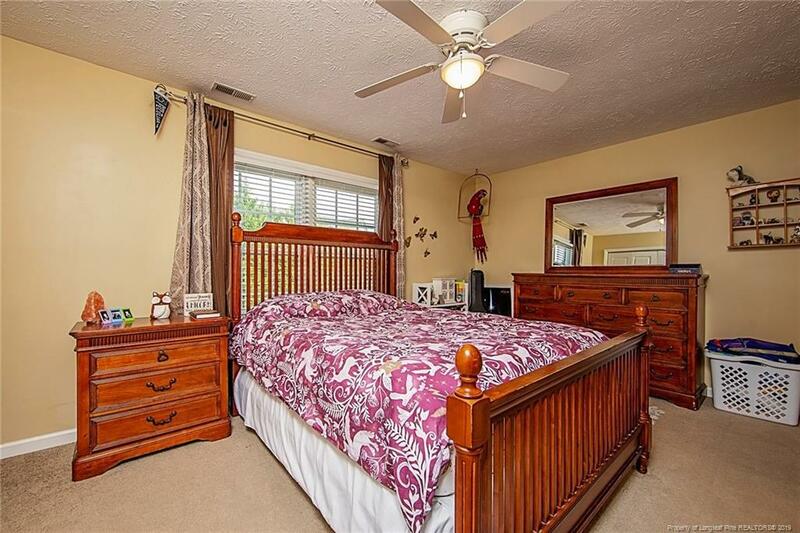 1st-floor master bdrm; all other bedrooms up. 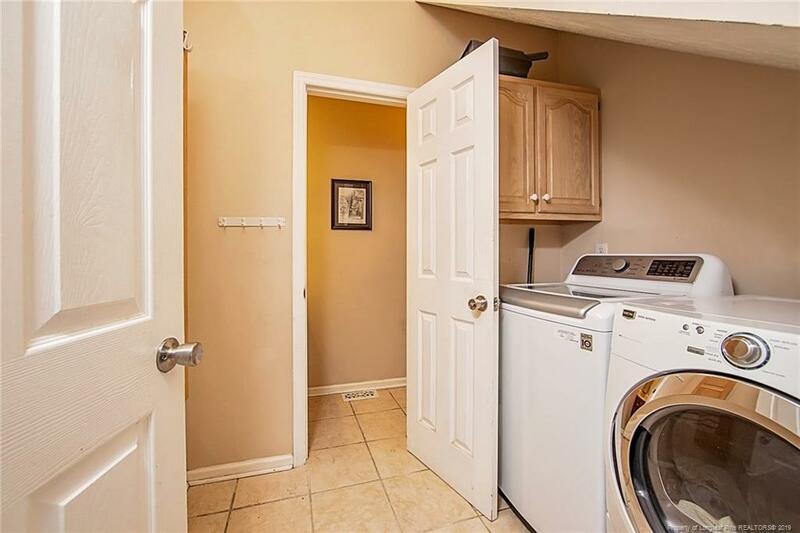 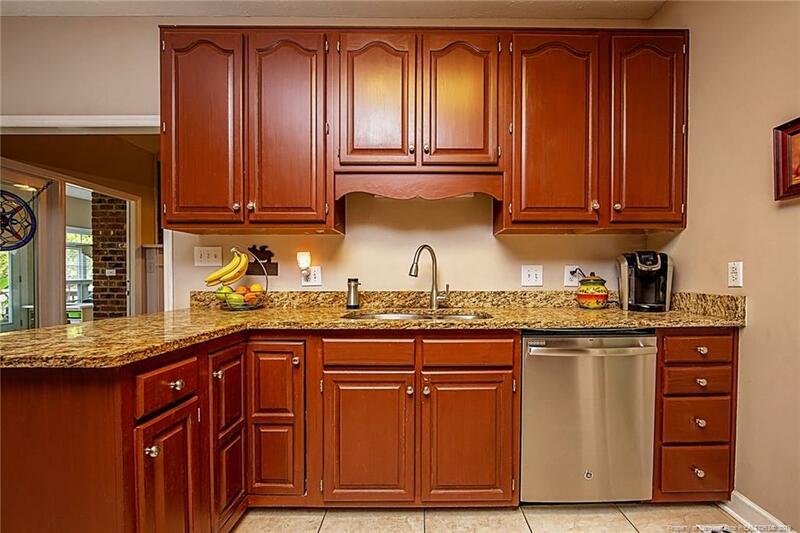 New carpet, new granite countertops/appliances in kitchen, new 30-year architectural shingle roof, new water heater, new A/C. 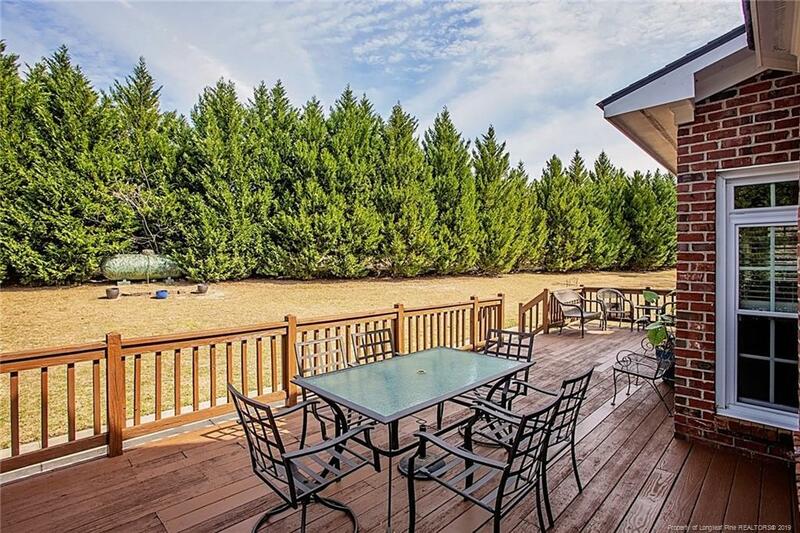 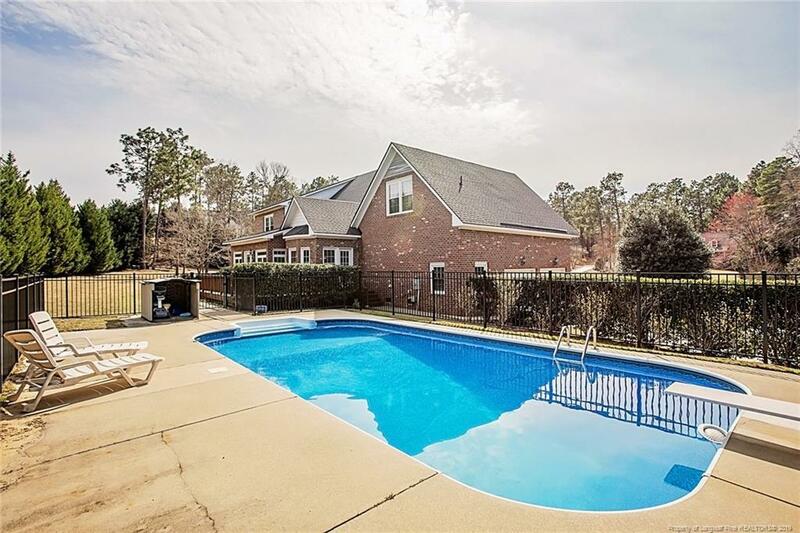 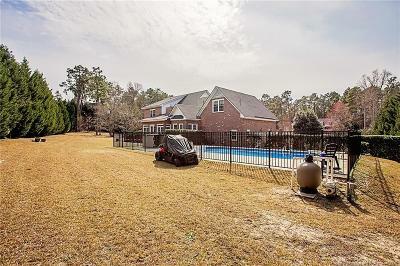 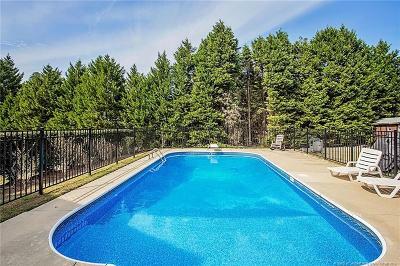 Oversized deck, in-ground pool, beautiful cypress trees providing privacy.